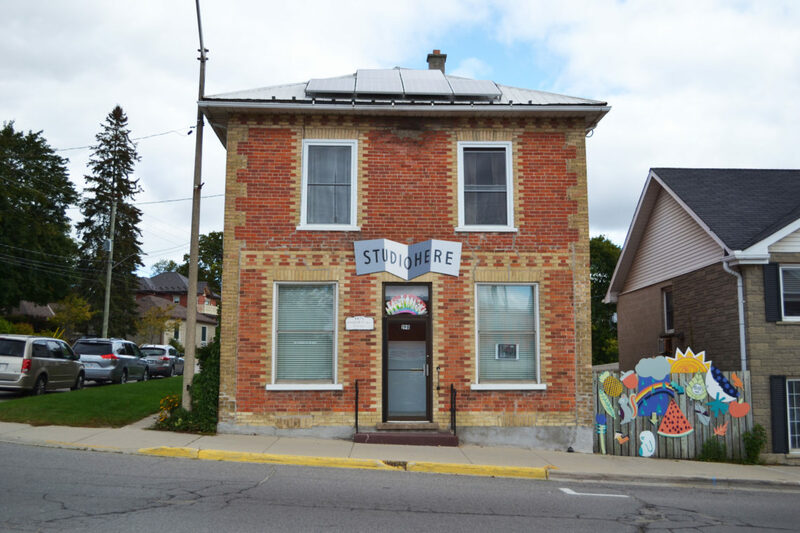 StudioHere is an art studio in downtown Fergus that provides creative space, classes and workshops for artists of all ages and stages to explore their creative side. Lead by a team of artists of various mediums, the StudioHere offers a friendly atmosphere with professional instruction in painting, photography, printmaking and more. Stop in and sign up, or plan ahead for your next visit.